(Detroit, MI) Karew Records marks the rise of “Hang On” (feat. Kierra Sheard) on the charts, with the single hitting #1 on Billboard’s Gospel Airplay chart this week. 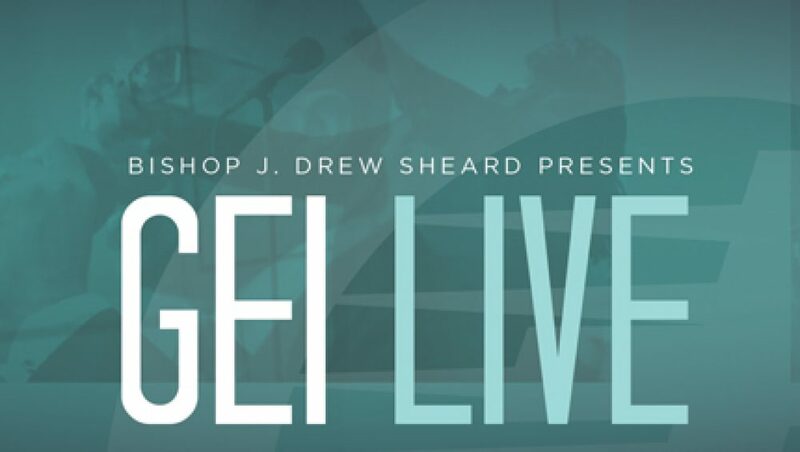 The lead radio single from the hit album GEI LIVE, “Hang On” provides encouragement and comfort to inspire the spirit with the impassioned performance of GRAMMY®-nominee Kierra Sheard and the choir’s vocals. “I am humbled to reach #1 with Hang On, I strongly appreciate the hardwork and dedication by our team,” says Karew Records CEO, J Drew Sheard. Recorded within the walls of Bishop J. Drew Sheard and Karen Clark Sheard’s Greater Emmanuel Institutional (GEI) C.O.G.I.C. in Detroit, GEI LIVE made a Top 5 debut on Billboard’s Top Gospel Albums chart upon its release, and showcases twelve other tracks of powerful live performances with refreshing enthusiasm, love and celebration for God’s blessings available to everyone. Backed by the GEI Mass Choir, the GEI LIVE album experience includes “Press On” (feat. Bishop J. Drew Sheard),” “I Owe You Praise” (feat. Karen Clark Sheard), “Look To the Hills” (feat. The Clark Sisters), an original hymn “I’m In His Arms” (feat. Dorinda Clark Cole), “My God Is Real” and more.